If you regularly read my blog then you would have noticed my new header. I am using it here and on my Twitter as well as Facebook. I LOVE it so much! 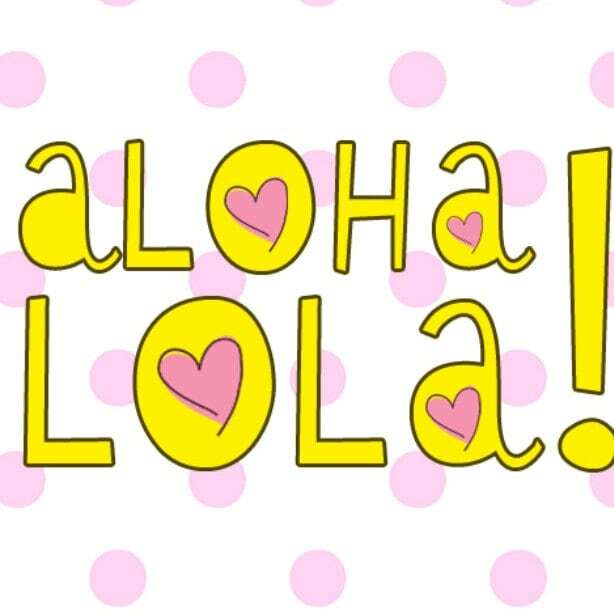 It was designed by the talented Claire from Aloha Lola Cards. 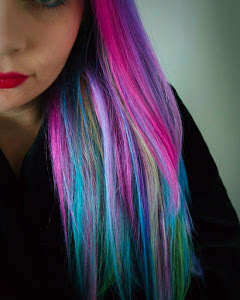 She creates greetings cards, keyrings, blog headers and more. Such a talented lady. Check out some of her work on Instagram and Twitter. Her online shop is here and everything is so reasonably priced!